The hardworking metalcore band Of Virtue is touring the East Coast, and making Basement Transmissions one of its 27 stops slated for this winter. 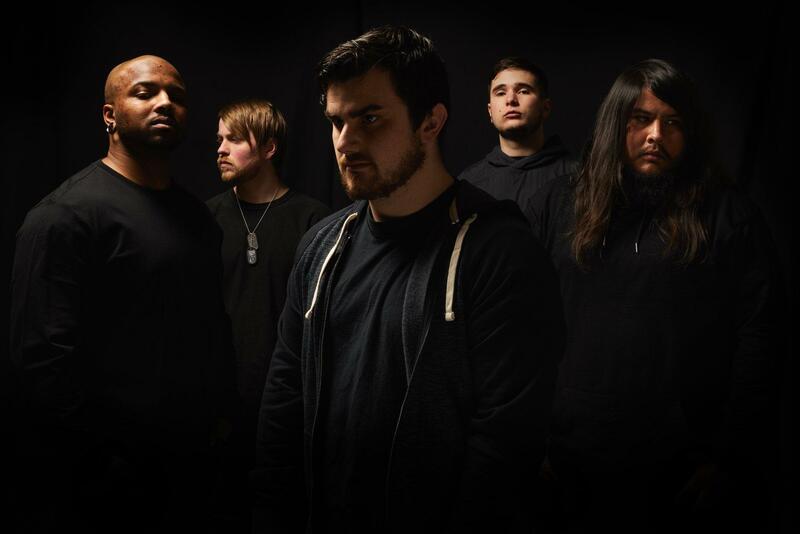 Formed in Lansing, Michigan in 2009, Of Virtue quickly amassed a following and began to tour continuously, releasing two albums (2011's Heartsounds and 2015's Salvation) and one EP, doing what they could to stand out in an overly saturated subgenre. 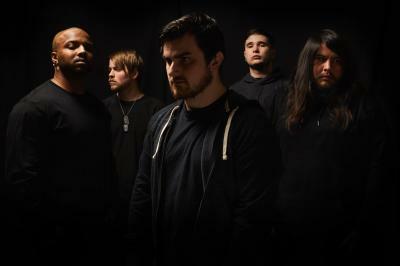 The band's latest releases include the 2018 singles "Surrounded" and "Torn Apart," and one already in 2019, titled "Suffer" — all presumably for another upcoming album, so keep your eyes and ears peeled if you like what you hear.